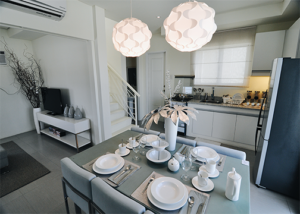 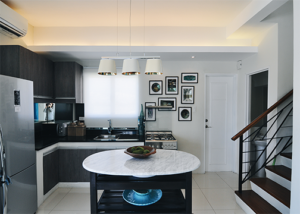 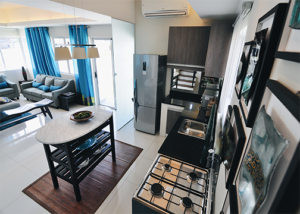 Soluna is an exclusive residential community that offers unique moderned-themed homes located along Molino Boulevard in Barangay Mambog 4, Bacoor City, Cavite. 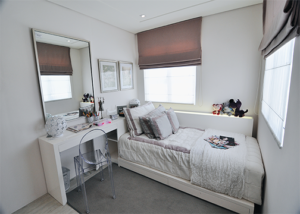 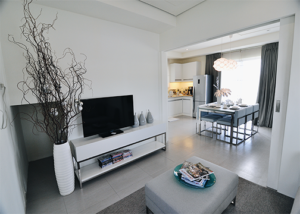 The developer pay attention to details, mindful space planning, tasteful contemporary designed and value for money. 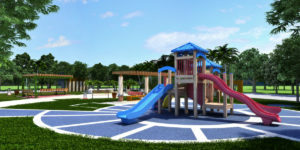 A beautifully intimate community reserved only for 200 families. 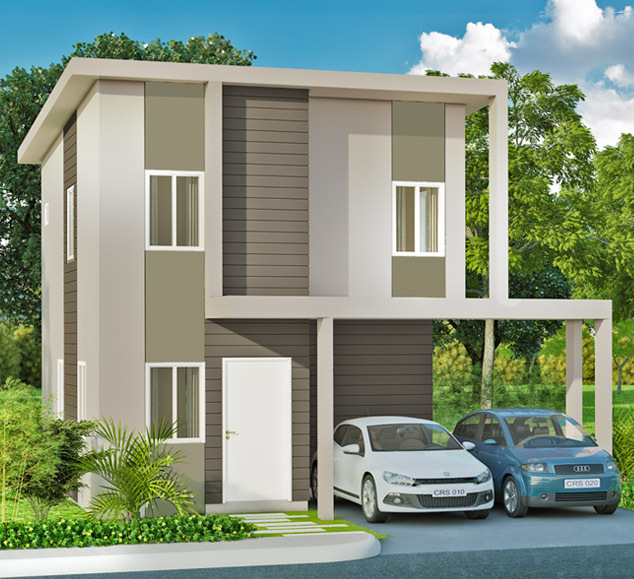 Here at Soluna, the homes share an elegant uniformity, all are tastefully designed, expertly built, and surprisingly within budget. 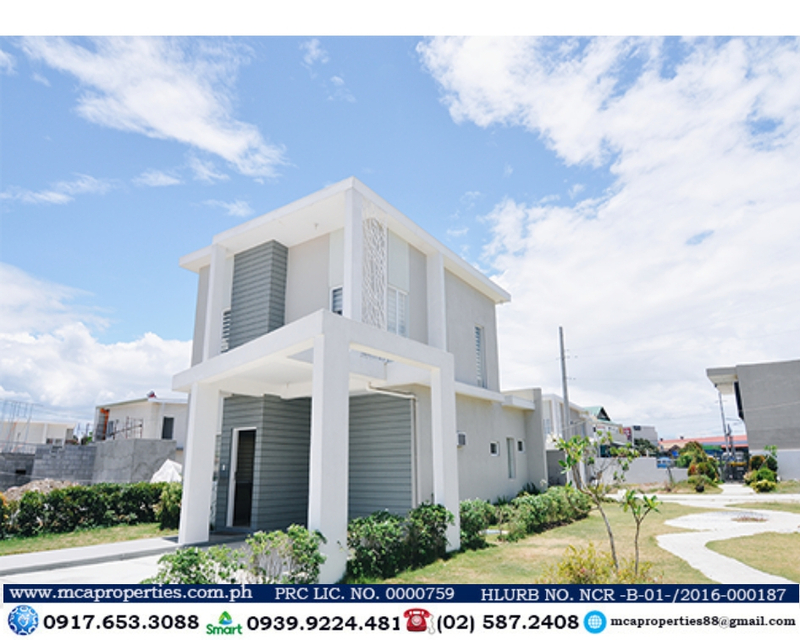 Here, you’ll find everything you need to be minutes away from your home since bacoor is the closest city to metro manila. 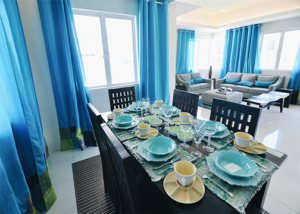 Eevery family can expect intimacy, sense of community, and of course, utmost security. 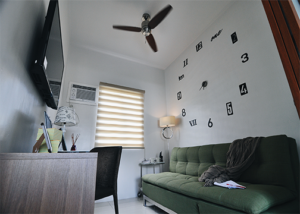 Here at Soluna, you can expect to feel every special. 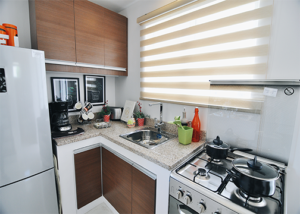 Developer : Geo Estate Dev’t Corp.
Comes With Free Furnitures and Appliances. 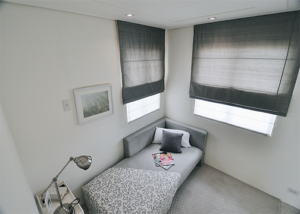 Ideal for start-up families and empty nesters, which combines functional practicality and minimalist beauty in a three (3) bedroom package. 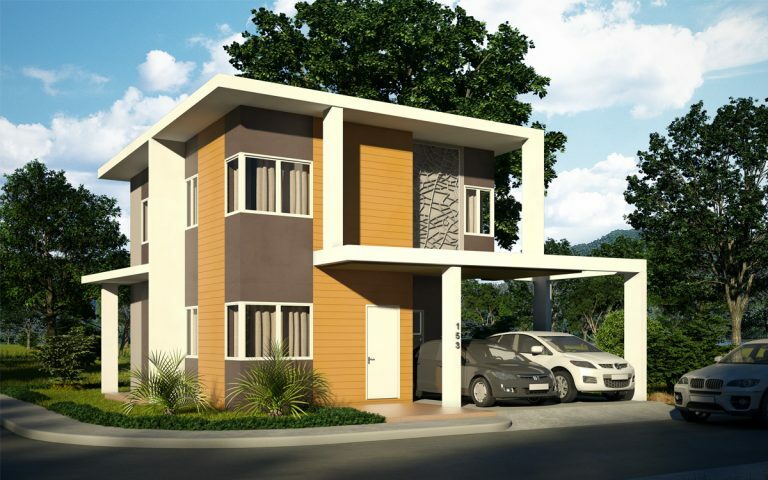 A new house design that fit your family’s needs perfectly. 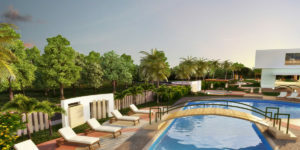 From its spot at the corner of Molino Boulevard and Mambog Road, Soluna is accessible to major roads leading to Metro Manila and other parts of Cavite such as Daang Hari road, Aguinaldo Highway, Quirino Avenue and coastal road. 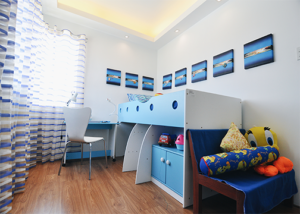 Major establishments such as malls, schools and hospitals are within easy reach. 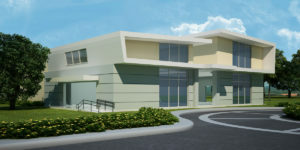 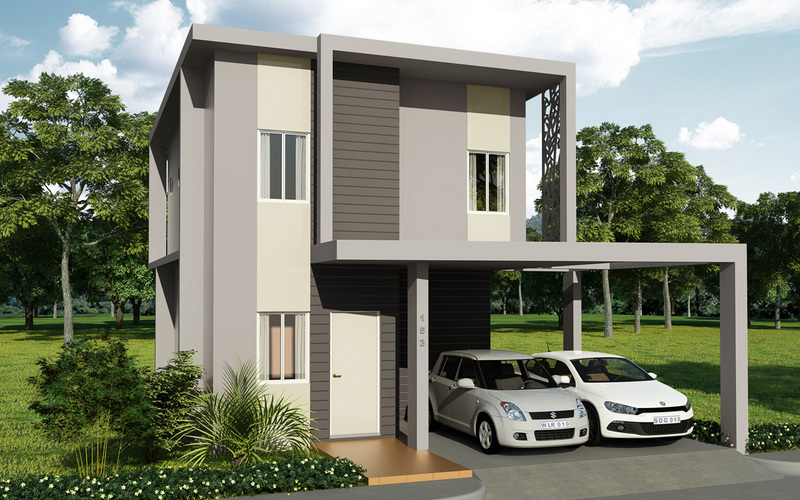 Minimum of 20% downpayment payable for 18 months at 0% interest, remaining 80% balance thru Bank Financing. 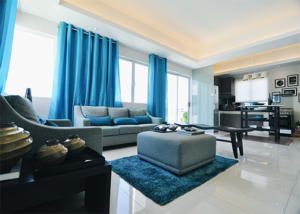 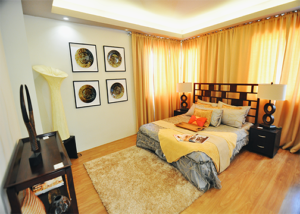 Here at Soluna Bacoor Cavite, every family can expect intimacy, sense of community, and of utmost security. 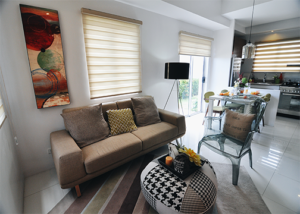 You can expect to feel every special, enjoy quality living space at Soluna Bacoor Cavite and still have the opportunity to expand when desired.